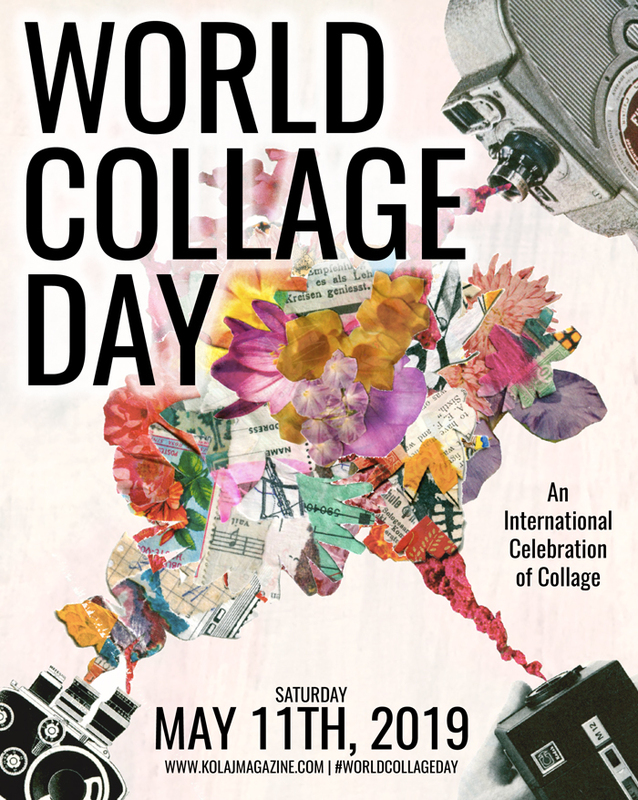 “Februllage” is an open submission project, a collaboration between Edinburgh Collage Collective and the Scandinavian Collage Museum. 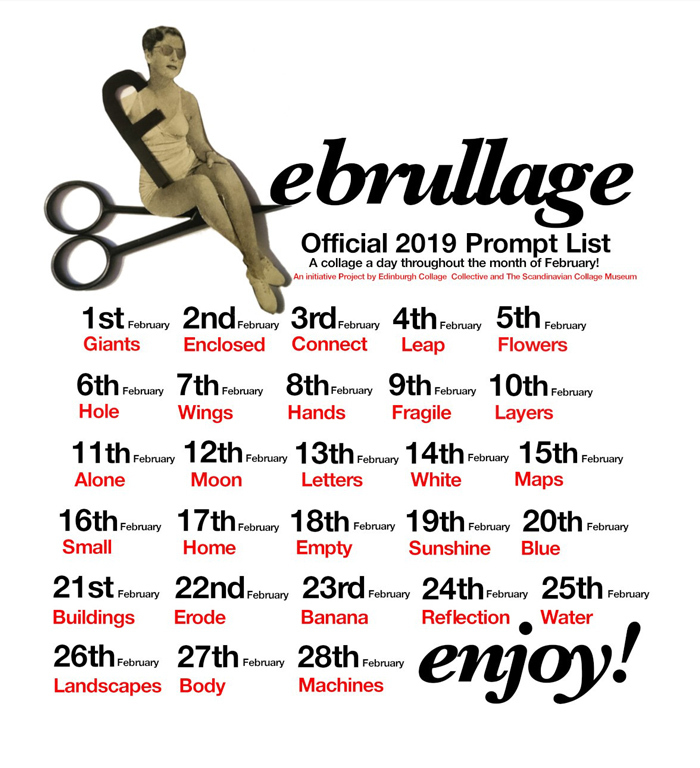 “Februllage” invites collage artists to make a collage a day throughout the month of February using their official Word Prompt Calendar (below). 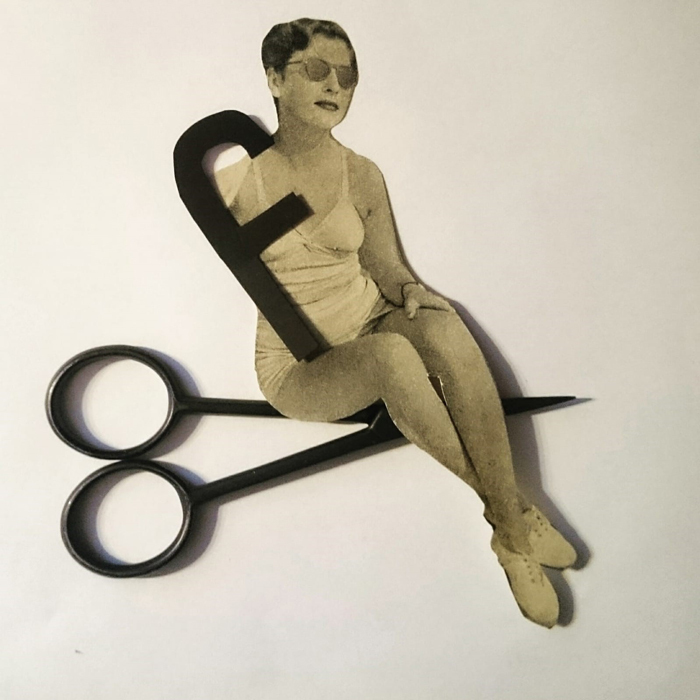 Participating artists are asked to set their own goals, whether they choose to make a collage a day or twice a week. The organizers invite artists to either tag them in or to use the tag #februllage so they can showcase the works with daily uploads. 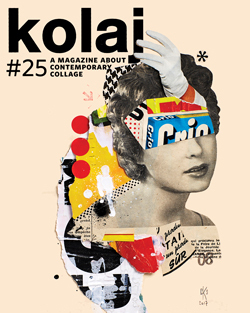 Visit the “Februllage” official Instagram page HERE.